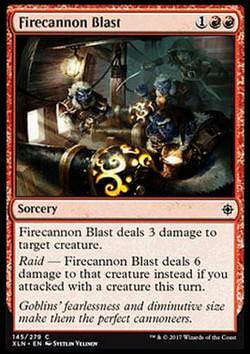 Firecannon Blast (Feuerkanonen-Salve) inkl. 0% MwSt. 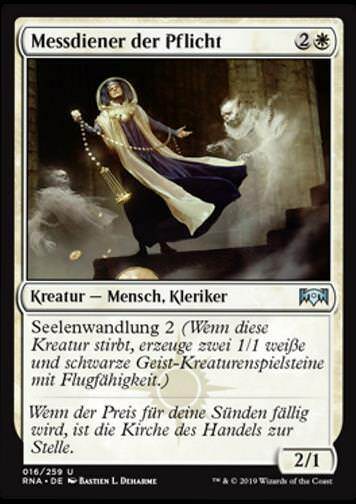 Regeltext: Firecannon Blast deals 3 damage to target creature. Flavourtext: Goblins' fearlessness and diminutive size make them the perfect cannoneers.